Please let us introduce you to the people behind FundRequest. 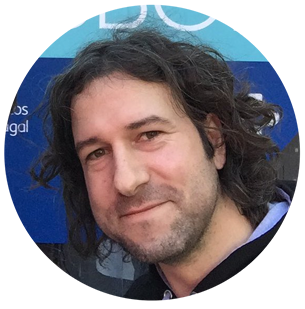 Meet Davy, our CTO and co-founder. He is a full-blooded back-end developer, with the unique dual skill of moving mountains of work while making witty comments in side conversations. 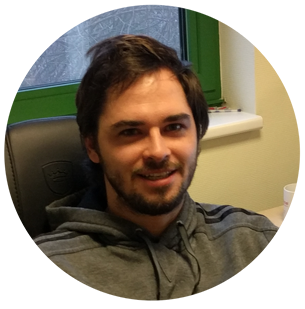 He is our technical lead and the glue between front-end and back-end development. 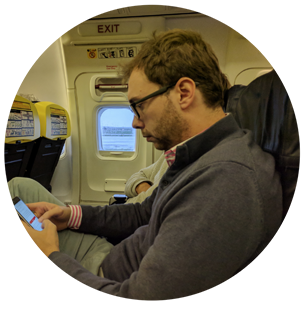 Gerbert, an outdoorsman and our COO and co-founder, is always focused on creating business value while providing the best possible user experience. Leading the daily scrum and tracking closely the development progress, he makes sure the blueprint is followed. Workaholic Tim, co-founder, world citizen, raised in Thailand, moved to Belgium and travelling the world for business. Holidays for Tim means working remotely for FundRequest. Currently, he is involved with community building, marketing, and branding. 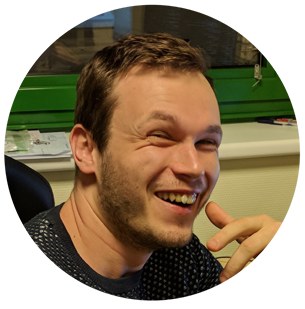 Quinten, aka the nutty professor, blockchain and security developer. He takes the lead in writing and reviewing the solidity contracts. He has his hands on anything from platform contracts to vesting wallets. He is also the creator of Azrael, a blockchain event listener. The youngest of the squad, Steve, is responsible for the front-end, and thus in charge of building a complete user experience. In our case this includes, amongst other elements, browser plugins for easy integration. 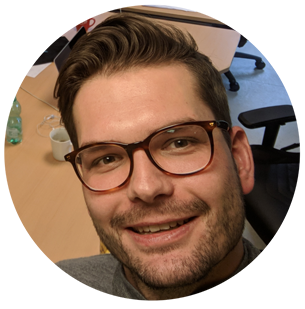 Together with Davy and Quinten, he aligns the front-end with the back-end. Last one remaining, the CEO of the FundRequest project. His main task is to track our progress and make sure we follow the roadmap as closely as possible. Other key responsibilities include being available to the community, looking for partnerships, and talking to investors.